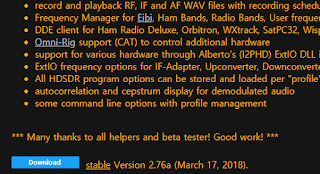 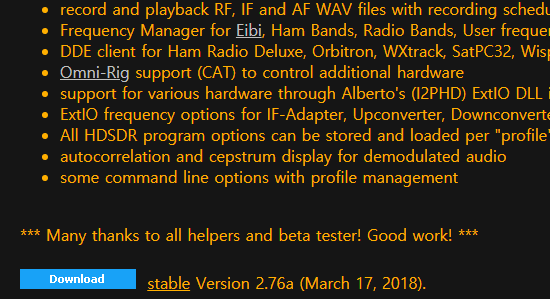 CAT Support uBITX Firmware CEC Version supports SDR connections from Version 1.07.
uBITX CEC Firmware is working to release beta 1.073 soon. 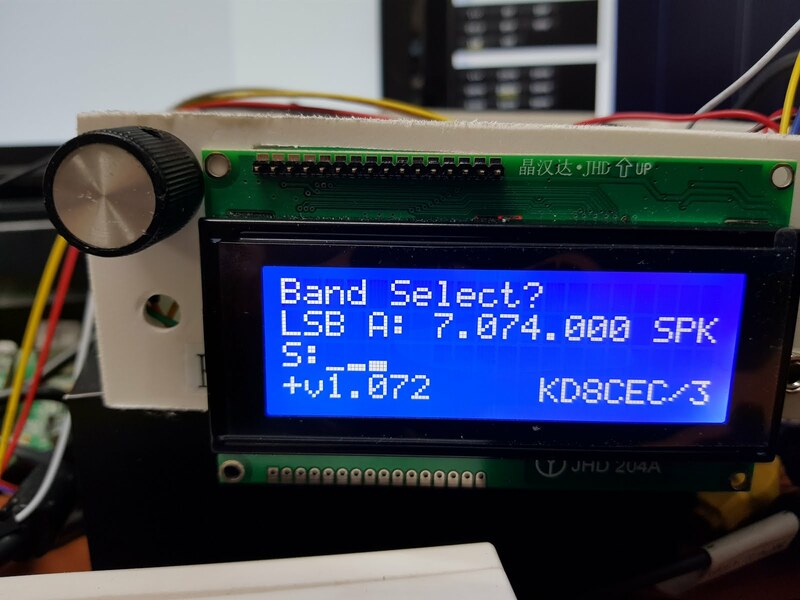 1.Supports 16x02 LCD, I2C 16x02 LCD, 20x04 LCD and I2C 20x04 LCD. With only 4 resistors and 4 buttons, you can directly control the frequently used 'Select Mode', 'Band up', 'Band down' and 'Select Tune Step'. 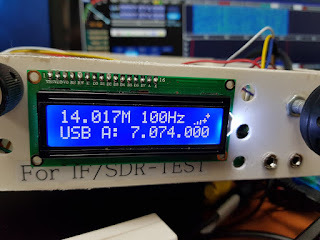 3.I decided to support Signal Meter. 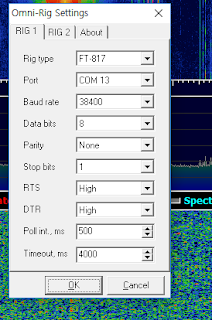 To support all forms of S.Meter, curve values (Level value)can be entered directly from uBITX Manager. The video below is the video I shot at the time of this writing. 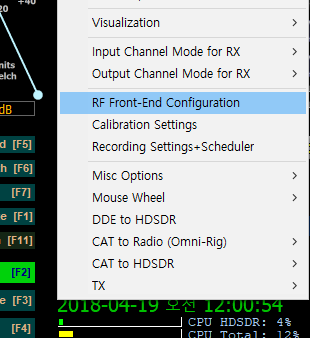 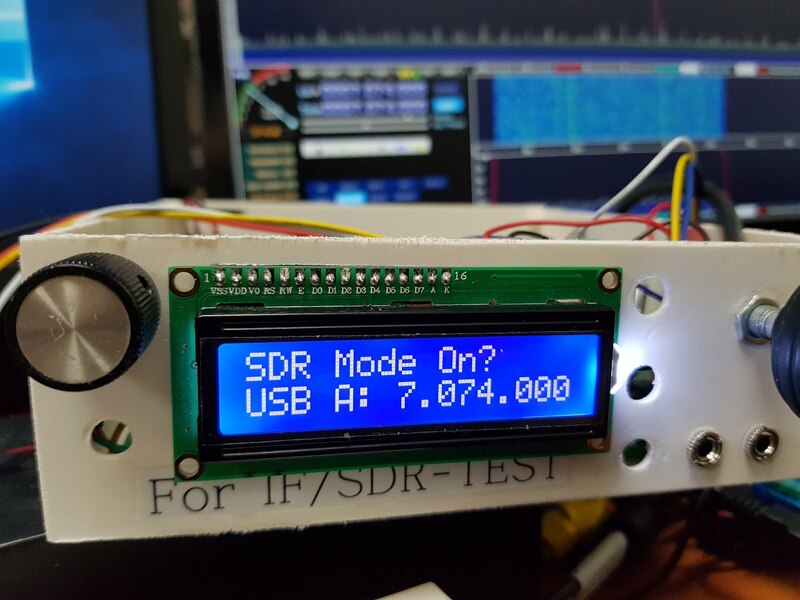 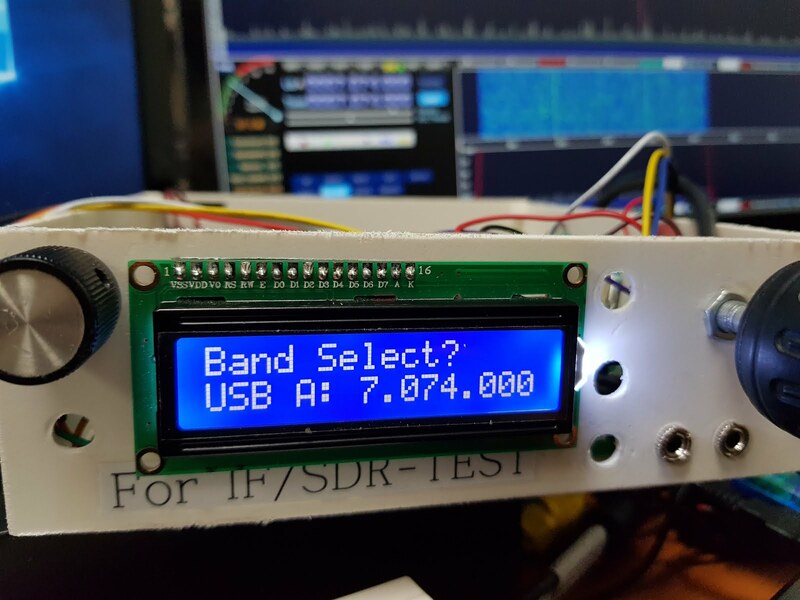 HDSDR is a representative SDR software supporting IF-output. 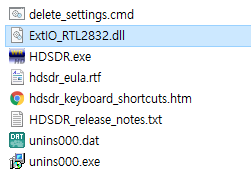 If you search for 'ExtIO_RTL2832.dll' on Google, you can find a site that can be downloaded. To download and install the Omni-rig, see the link below. 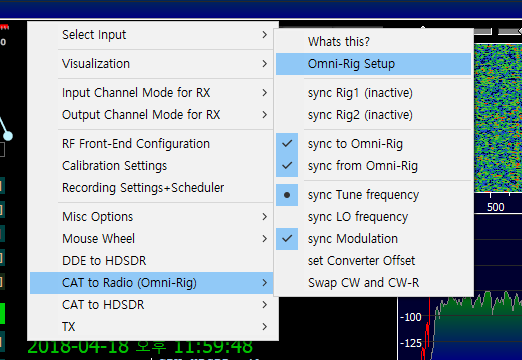 If you have already set up Omni-Rig, it will run automatically. 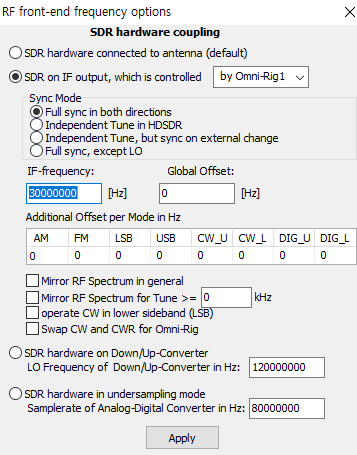 Enter IF-Frequency, Enter the SDR Offset Frequency you entered in uBITX Manager. Below is an example of the settings of my uBITX Manager. 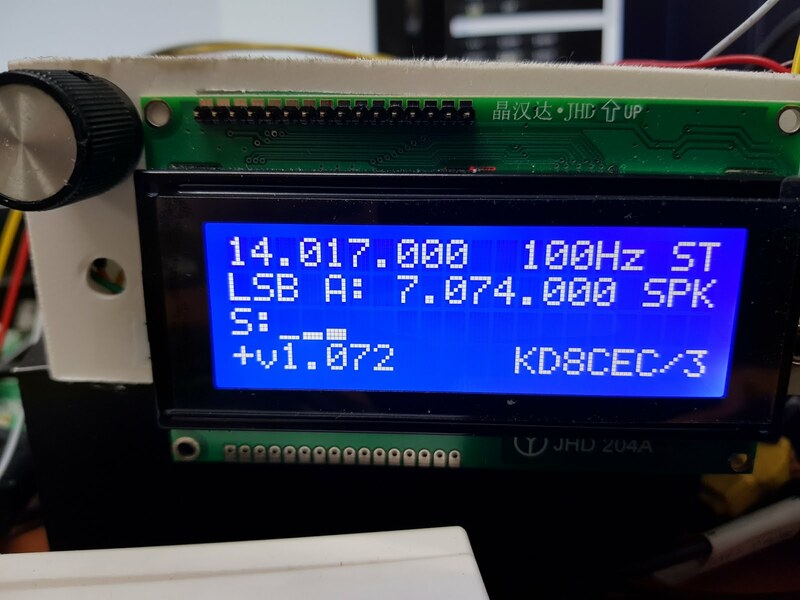 The example below is an example of a 20x04 LCD. In the case of 16x02 LCD, it appears slightly different. 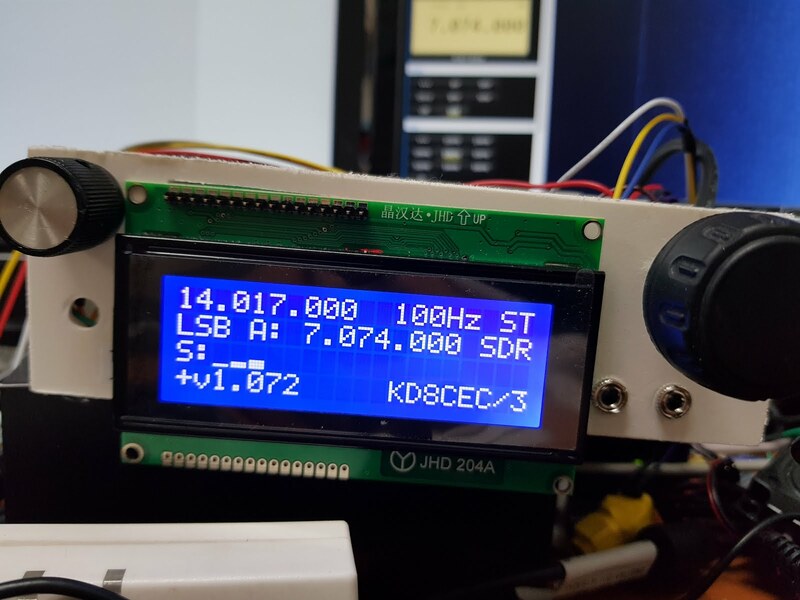 What is 14.017 ? I wondered from before. 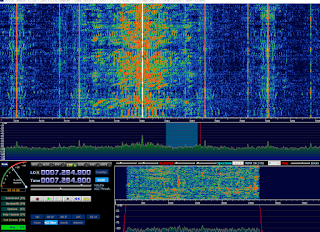 uBITX shows the frequency of VfoB up to Khz when VfoA is main. 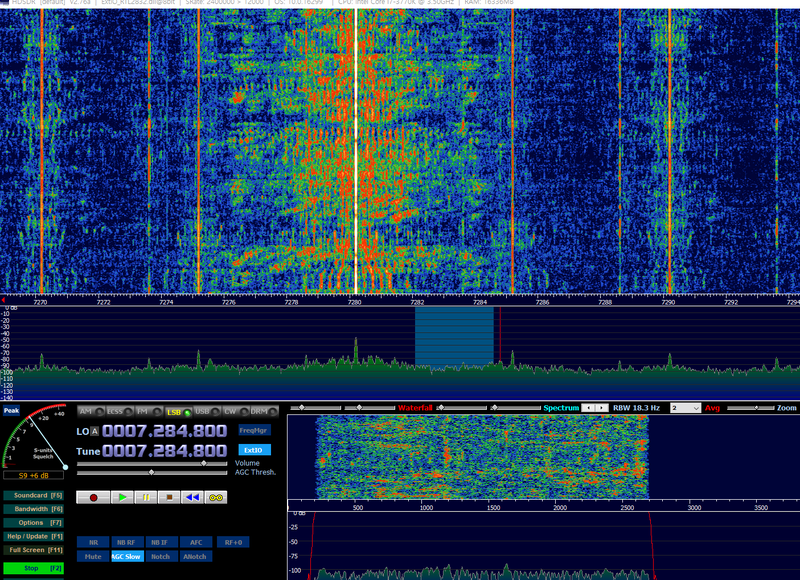 If vfoB, it shows the frequency of vfoA. If you check the Scroll option in uBITX Manager, it scrolls the whole frequency periodically to the left.